Egyptian Magic All-Purpose Skin Cream “The People’s Choice” is made with the blessings and guidance of our ancestors and with the following pure ingredients: Olive Oil, Bees Wax, Honey, Bee Pollen, Royal Jelly, Bee Propolis & Divine Love. 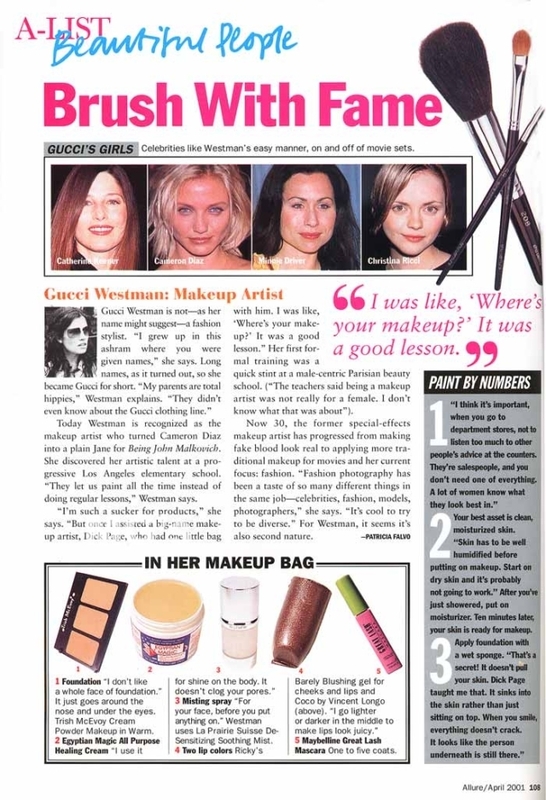 No additives, preservatives, fragrances, chemicals nor parabens, not tested on animals. 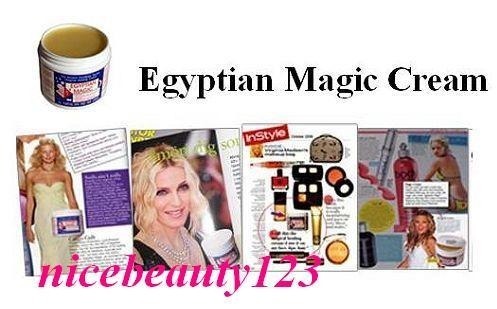 Egyptian Magic is sold through upscale health food stores, perfumeries, homeopathic pharmacies, and estheticians’ all across the globe. 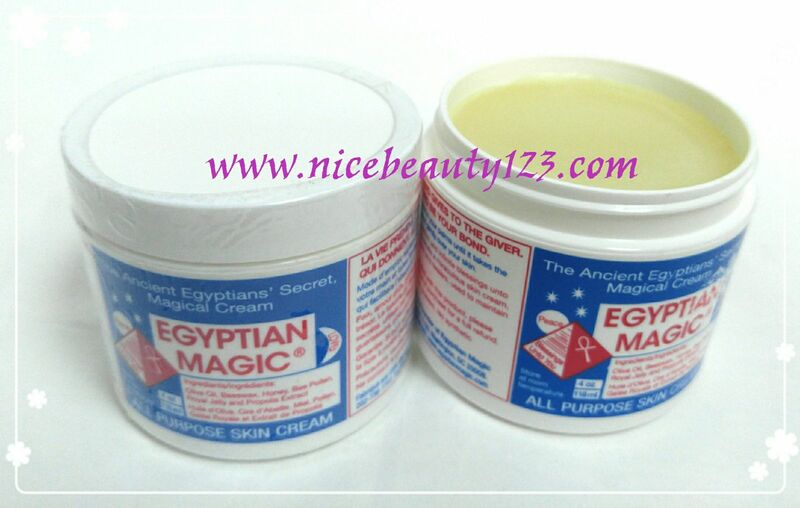 In addition gynecologists, plastic surgeons, homeopathic physicians, chiropractors from all over the world sell Egyptian Magic All-Purpose Skin Cream at their practices. 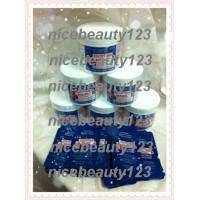 好開心係香港有正貨賣，用過最好嘅 multi-purpose cream. 做髮美油好正, can repair split ends, 加少少沙糖做 lips 磨沙好過好多大牌子. 之前未知香港有得賣, 聽人講日本馬油都好好用，用過覺得差好遠, EC 冇動物油脂, 皮膚好快吸收.